Err... well I saved it but it didn't turn into multiple layers. Then I loaded it and there's still only one layer. Walk me through what you did. Step by step. I opened up a .gif saved it as .agif. No new layers were made. Right click on the gif and rename the extension to agif. 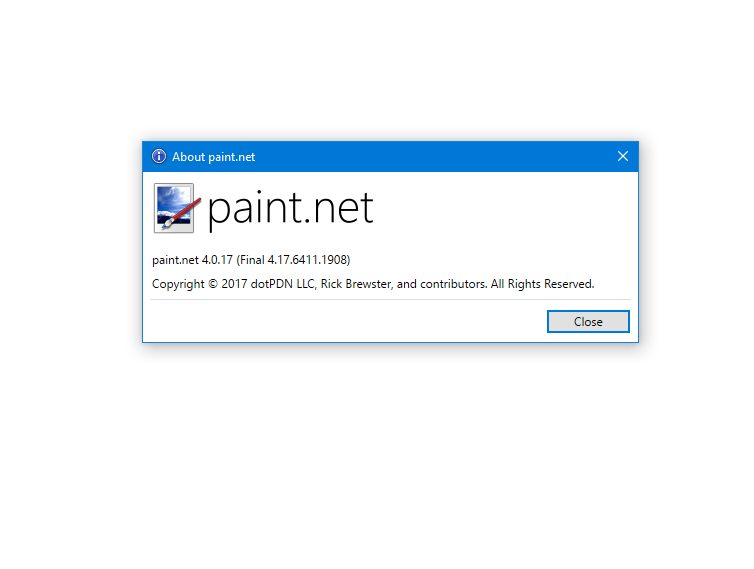 Open that with paint.net. Open Windows Explorer and navigate to the the file location. Right click on the file and choose Rename from the context sensitive menu. Click between the period and the letter g in the filename. Type in the letter A. Press Enter to commit the change. All the recent versions of Windows have the file extensions hidden by default in Windows Explorer. Make sure they are visible. Simon Brown is a very respected plugin author and senior member of this forum. You are safe to use the link Simon himself posted on this forum. To clarify: I usually tell people to "...get their plugins exclusively from this forum, or from links posted here by the plugin author". Why 4.0.6? You should update to the latest release (4.0.17). Simon Brown isn't frequenting the forum much these days, so don't count on an update. To find out if these will work, check out the Plugin Index (link in my signature). I meant to say 4.0.17. Simon, thanks much for the plugin. Those are very useful. Can you please add RTL language support (direction button) to Editable Text?